Fruitvale Station tells Grants story. 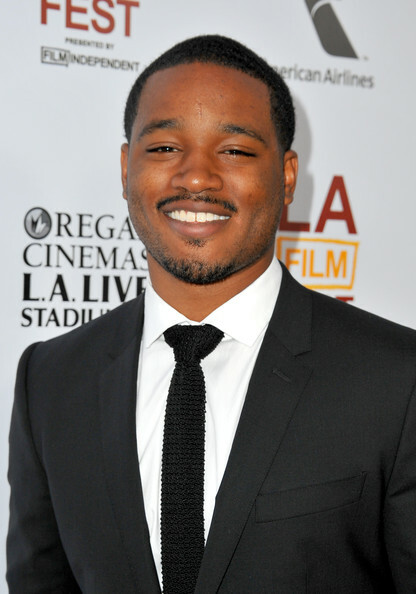 Directed by first time African American director, Ryan Coogler, Fruitvale Station chronicles the last day in the life of 22 year old Grant including the chaotic moments leading up to his death. Michael B. Jordan (young Wallace from The Wire) plays Grant. Fruitvale Station also stars Academy Award winner Octavia Spencer (The Help) and is produced by Forest Whitaker. 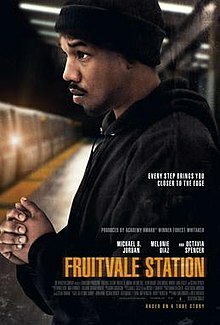 Fruitvale Station won 2013 Cannes Film Festival's Best First Film, and the Audience and Grand Prize Award at the Sundance Film Festival. Fruitvale Station opens to a limited audience today, July 12 and nationwide on July 26. If you find time, support the film, and then join in on our conversation. Here We Go Again - More Weinergate! What IF Trayvon Had a Gun? Robb Stark and The Red Wedding: All his fault? ?